FOUR people died and two were seriously injured on Panama roads on Saturday, Jan 19, and two of the deaths were caused by hit-and-run drivers which has become a frequent occurrence in Panama, with many of the runaway drivers believed to have been impaired, without licenses or with criminal records say police sources. 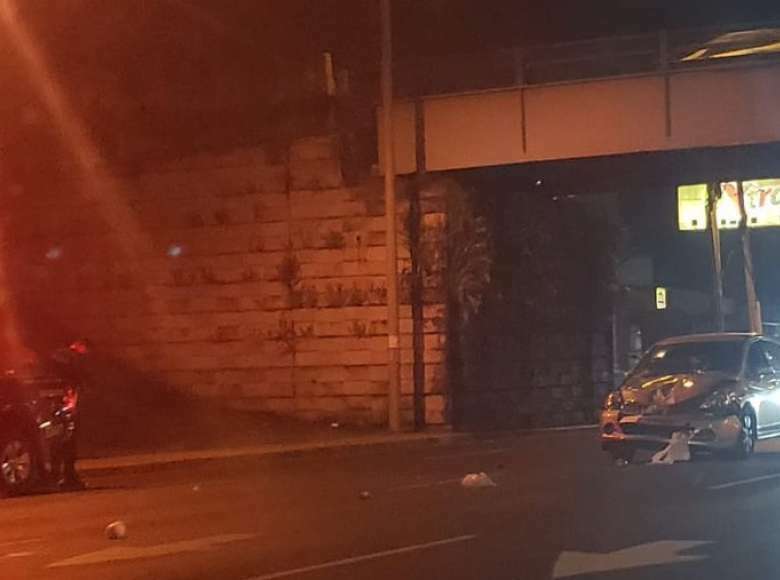 A man was run down in the early hours on the Pan-American highway in the Perequete sector of La Chorrera. The driver of the vehicle fled. Yaneth Aizquel Rivera Santos, 25, was killed mid- morning on the main road of El Bosque de Arraiján in Nuevo Emperador. The driver also fled. Witnesses heard a loud blow and watched the driver of a small white car leave at full speed. At about 3:30 in the afternoon in the sector of Palo Alto, in the corregimiento of December 24, a child under 11 years died in a collision. The boy was with his mother in one of the cars involved. The sixth-grader was taken to the Irma in Lourdes Tzanetatos Hospital in Tocumen, where he died. His mother is hospitalized. It's like a mad max adventure driving down here. It's whomever can get position first and stop signs are not even glanced at. The people here are heavy drinkers and while I have seen police put vehicles on tow trucks from people impaired that usually only happens during holiday weeks. Also take into effect everyone chatting and texting while driving and the generally lower IQ of the average Panamanian. I feel bad for the poorer gringos forced to live here because their retirement checks won't make ends meet back home. I come for a couple of months of fishing and even I am rethinking coming here next year given how things are declining. Power outages with no air conditioning, deadly roadways and increasing crime. Panama has also become so expensive that next year I will consider another location.